Click on track title or note (indicated by ) to hear short music clips. You must have RealPlayer to hear the streamed music. Click Here for information about FREE RealPlayer 8 Basic download. 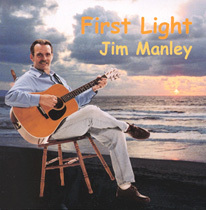 Copyright © 1999-2002 Manley Music. All rights reserved.